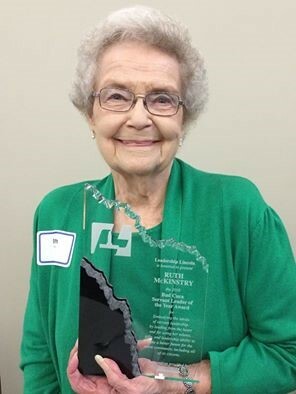 Three cheers for Ruth McKinstry who was honored April 18 with Leadership Lincoln's Bud Cuca Servant Leader of the Year Award. 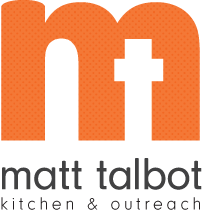 Ruth has been with Matt Talbot from our founding in 1992, organizing volunteer teams and serving those in need with warm meals and a big dose of compassion and kindness. Thanks, Ruth, for all you do for Lincoln and for MTKO! Like our Facebook page and read more inspirational comments about Ruth.